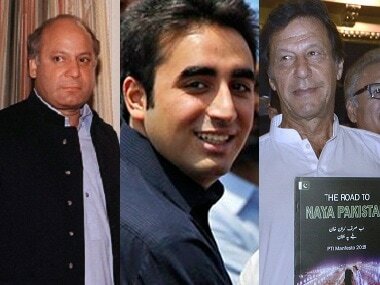 Pakistan election officials, on Saturday, announced that Imran's Pakistan Tehreek-e-Insaf (PTI) party won 115 of the 269 seats being contested in the National Assembly. 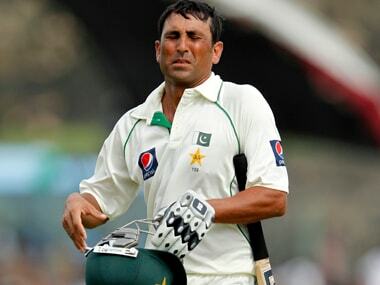 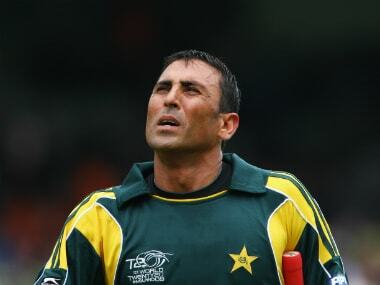 Younis Khan had walked out of the Pakistan Cup One-Day tournament in Faisalabad after a run-in with match officials. 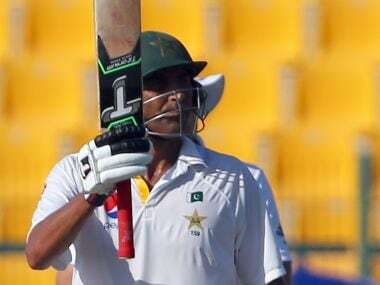 Country's top Test run-getter and former captain Younis Khan is likely to face a ban of three to five matches for walking out of the Pakistan Cup national One-Day tournament after a dispute with the match referee and umpires.